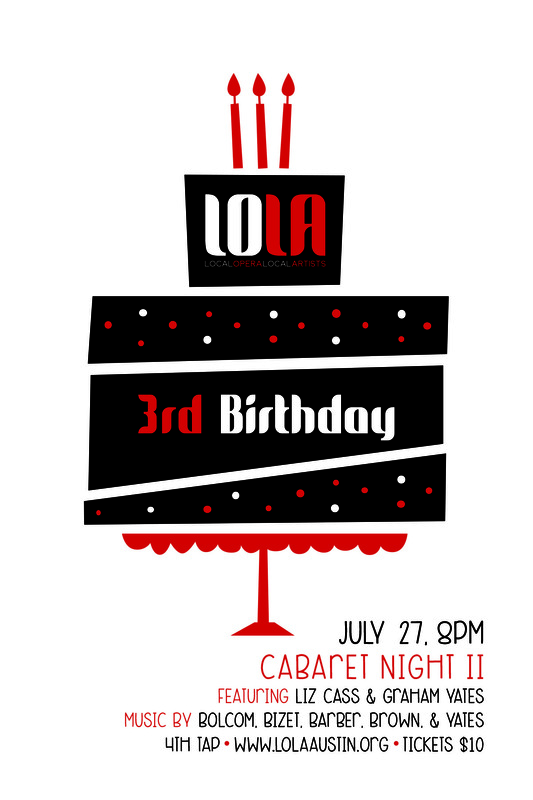 That's right LOLA is turning 3 this summer AND we're bringing back some more of the beautiful, bawdy, blissful, boisterous music of Bolcom, Bizet, Brown, Barber, and Yates. Graham Yates and Liz Cass will throw down LOLA style. Tickets are just $10 and kids get in for FREE. Come share in the magic times!